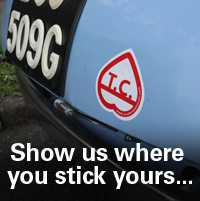 Come and meet team Testicoli at this years Silverstone Classic on the 20th and 21st of July. We’ll be racing Lucy our 1000TC in the Alan Mann Trophy for Under 2 Litre Touring Cars (U2TC) – practice Friday and race Saturday. 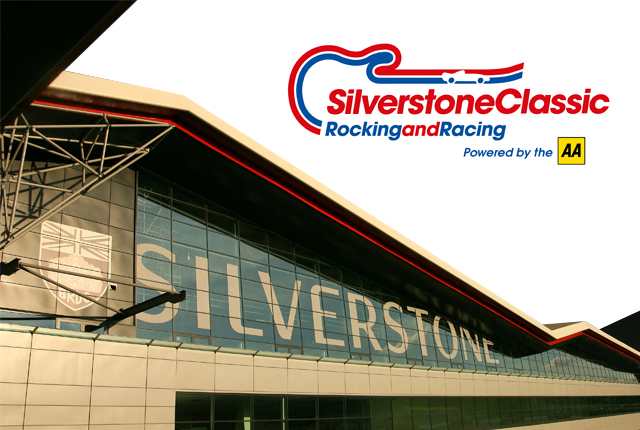 You will find us in the National Paddock, garage 7c, so come and say hello.